Sadly, not even Elinor’s cautiousness spared her misery. Well, Marianne wasn’t spared from suffering but she learnt from her mistakes. That’s the way life is. 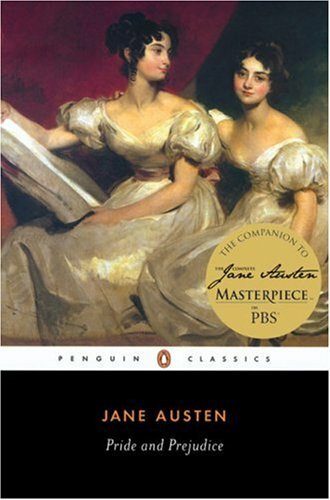 At the end of the novel Marianne becomes more sensible and less impulsive and Elinor less sensible and more spontaneous: the blend of sense and sensibility makes them more mature. You’re right of course, each of them needed some balance of sense and sensibility. That’s why I put the emphasis on Elinor, because Marianne’s suffering is more dramatic, while I always suffer more with Elinor’s silent torment. Her cautiousness didn’t serve her well. Not only she fell in love anyway, but also she guarded her feelings so well that Edward was unaware of it (that is if one believes him – my boyfriend called him a ‘matrimonial swindle’).